Replacing your current siding with James Hardie delivers the best ‘bang for the buck’ of any remodeling project that you can invest in. Dollar for dollar, nothing will raise your home’s value more than properly installed Hardie. Remodeling magazine is the industry leader for assessing the Return on Investment that homeowners should anticipate upon completion of a variety of remodeling project types. Their goal is to provide consumers with data-driven estimates of how their home’s sale price or value will be effected by home improvement investments. In other words, which home improvement projects provide the best ‘bang for the buck’? Every year the magazine releases updated figures as part of their annual ‘Cost vs. Value Report’. Calculations are provided on a national and regional scale. 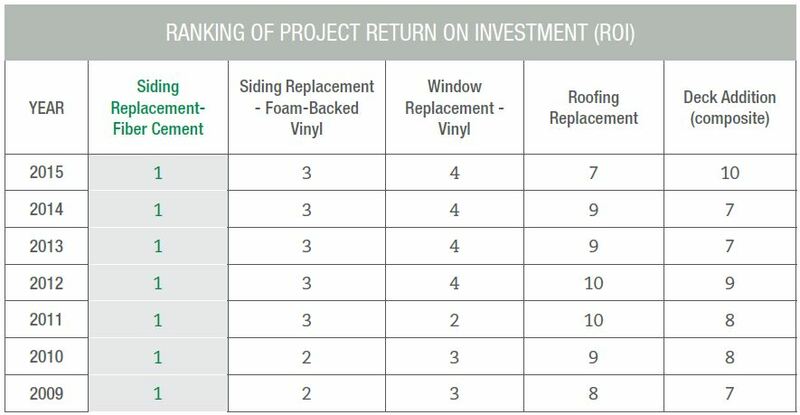 For 12 consecutive years in a row, replacing your vinyl siding with Fiber Cement siding (James Hardie) was determined to be the #1 Return on Investment of ANY exterior remodeling project. 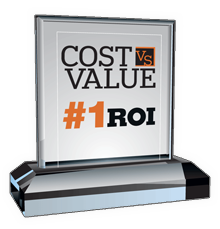 From an ROI perspective, there is literally nothing that you can do to amplify your home’s value more than residing with James Hardie. Here is another perspective. Who is better at accessing the risk (or failure rate) of a siding product than multi-billion dollar insurance companies? 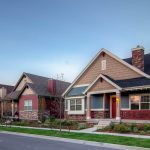 Hardie is the most durable product on the market. Insurance companies have to pay out considerably less in claims to repair siding damage when Hardie is one the home. Because of this virtually every insurance company will significantly reduce a homeowner’s monthly insurance payment as a result of replacing vinyl or wood siding with Hardie. 4P invented a (patent pending) test for determining siding quality. We call it the ‘Blind Architect’ test. If you are undecided on which siding product performs best, we encourage homeowners to grab a copy of the yellow pages, flip to the architects section, and select a random name. Call that architect and ask them what they think when it comes to siding options. 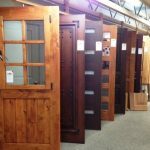 There is a lot of misinformation in the market place for which siding provides the best durability, low maintenance, and design. Architects are the pros. Why not ask them?